A fun and interactive 30-minute storytime featuring books, music, and movement for preschoolers and their families. A simple craft or literacy activity is provided after each session. Recommended for children ages 3 to 5 with a caregiver, younger siblings are welcome. Two identical sessions at 9:30am and 10:30am each Wednesday, September 12, 2018 - April 24, 2019. 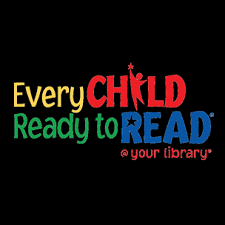 Storytime is on break March 27.